Your relationship with your Edmonton Real Estate Agent doesn’t go anywhere without trust. You need to know who you are working with and what they stand for. Jessie truly loves what she does and has a passion for finding people the perfect place! She was very informative and as a first-time homeowner was able to point me in the right direction to find the best fit. Jessie is very quick and responsive when scheduling viewings and points out the good and the bad in each property. I thought buying a place would be a stressful process but she made it an amazing experience. When things didn’t work out she continued to look forward and keep a smile on my face. 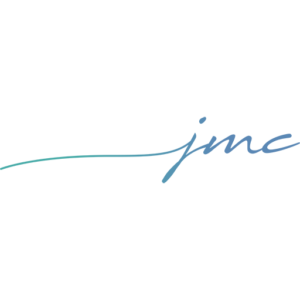 I ended up with a really great place solely because Jessie was extremely quick to get information to me and get an offer started. 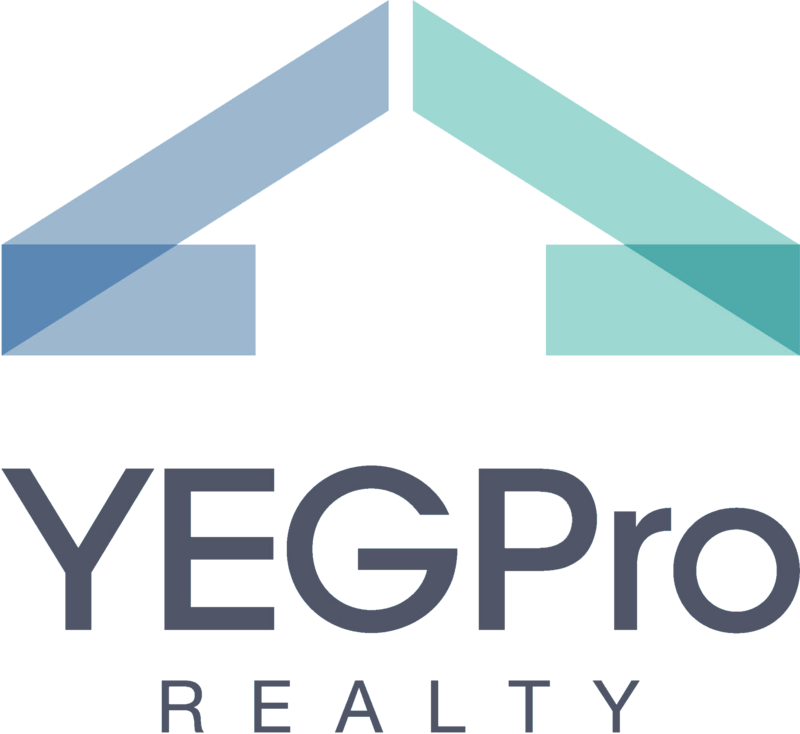 I highly recommend Jessie McCracken at YEGPro Realty to anyone looking to shop for property in Edmonton. Jessie has showed us what it is like to work with a true professional. Our property was sold within days of being listed with her agency. She answered all of our questions directly and confidently. Her vision of representing our property online was extremely well done! We had the pleasure of working with Jessie to buy a new home as well as sell our previous home. Jessie was energetic, patient, honest, resourceful, and professional. She went above and beyond to meet our needs. She was knowledgeable, and did a phenomenal job guiding and answering any questions that surfaced even if it was late at night. Jessie helped sell our home in under two weeks! She added so many perks with the move we are truly grateful for!! We highly recommend her as an agent! Want To Leave Feedback For Jessie? Jessie reads each and every one of the submissions here which shows you just the kind of person she is – she cares about you and your experience. Be kind!